Pregnancy is an amazing experience, but it comes with a wide range of discomforts. A woman’s belt, whether a pregnancy belt or a traditional belt, shouldn’t be one of them. 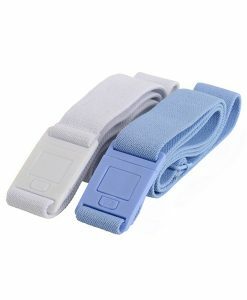 As a woman’s body changes, the pregnancy belts and others available on the market become less comfortable. 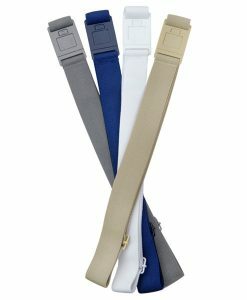 There is a solution though – Beltaway’s elastic belt is the perfect, easily-adjustable and stylish pregnancy accessory for women. 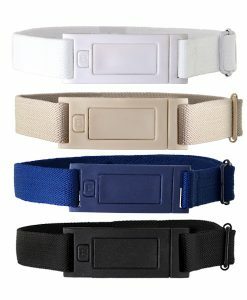 The flat front buckle doesn’t push into a pregnant woman’s belly. Traditional belts often put pressure on a woman’s lower stomach as they hold the waist of a woman’s pants up. 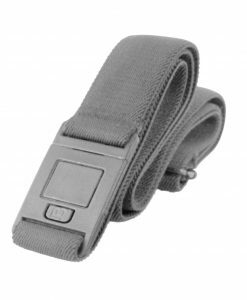 This belt doesn’t do that, because there’s no bulky buckle, and that could mean decreased discomfort for women. A woman can wear this belt throughout her entire pregnancy. 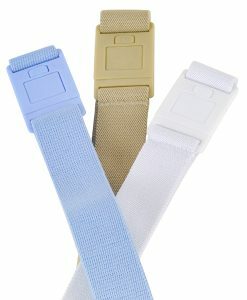 Because the belt itself is made of elastic, it provides quite a bit of stretch as a woman’s pregnancy progresses. 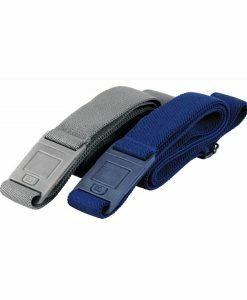 This belt is easy to adjust, even when a woman is wearing it. 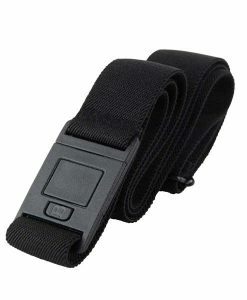 This belt is available in multiple sizes. 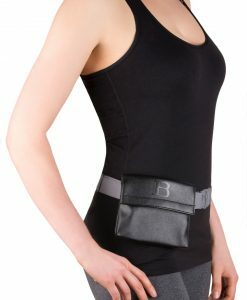 Available in regular sizes 0-14 and plus sizes 16-4X, there’s a belt to fit nearly every pregnant woman’s changing body. 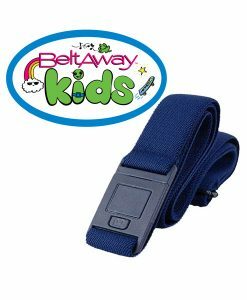 Beltaway’s elastic, flat front belt is a comfortable choice for a pregnancy belt, no matter what stage of pregnancy a woman is in. 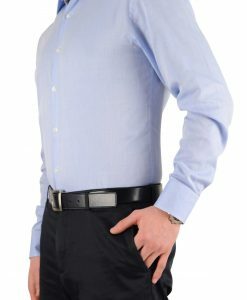 The stretchy fabric contours to a woman’s body, easily and comfortably moving with the woman as she goes about her day. 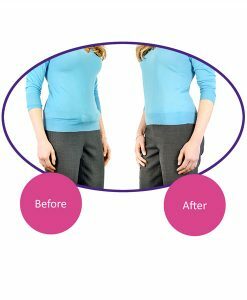 Jacki designed the Beltaway product to be a comfortable option for every woman to add a little color to her outfit and make her pants fit comfortably throughout her pregnancy. 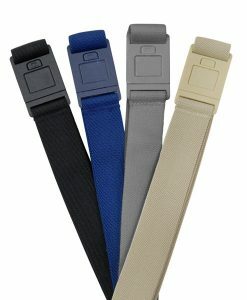 Available in multiple colors, including white, sand, black and brown, there’s no shortage of outfit options that this belt can comfortably enhance while acting as a pregnancy belt for a woman.